Ratings for the season premiere of "The Walking Dead" suggest the zombie thriller is still very much alive after six years. 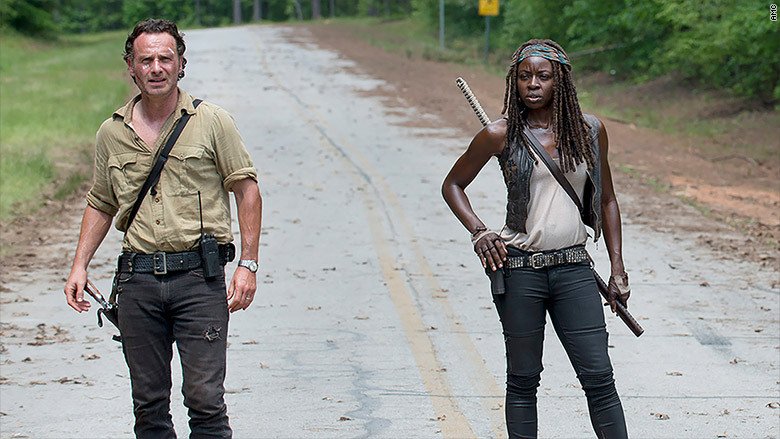 "Dead" brought in an estimated 14.6 million viewers on Sunday, according to Nielsen estimates. This audience, while massive, was down from the season five debut, which swarmed TV with 17.3 million viewers -- the show's best performance to date. Sunday's show, titled "First Time Again," was also a hit with those aged 18 to 49: Roughly 9.4 million tuned in, helping "Dead" beat its biggest competition, NBC's "Sunday Night Football," in the advertiser-beloved demo. The 90-minute episode also beat the season two premiere of TV's other monster hit, Fox's "Empire," in that age bracket when it aired last month. The season six premiere, "First Time Again," brought in 14.6 million viewers. The "Dead" audience numbers will grow after on-demand and DVR viewers are accounted for in a report due out on Friday. Zombies also continue to take over social media. Sunday's "Dead" generated 3.6 billion potential impressions on Twitter and was mentioned in nearly 1 million tweets. 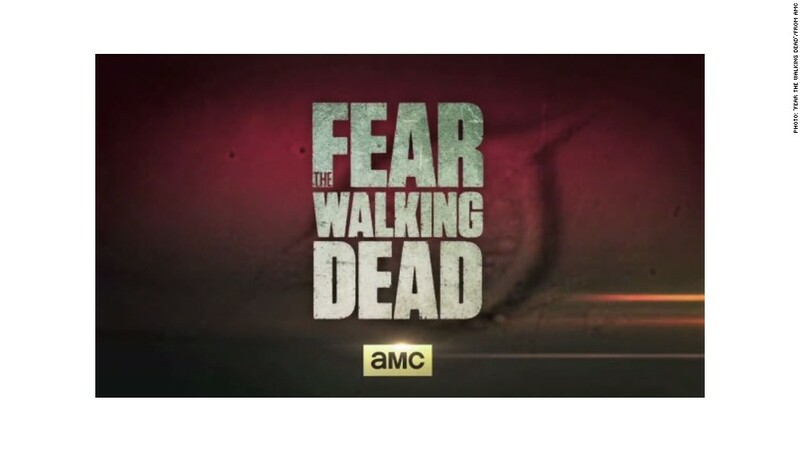 The season six debut came after its prequel series, "Fear the Walking Dead," delivered the highest-rated first season of any series in cable history. The six episodes of "Fear" averaged 11.2 million viewers within the first three days of airing.